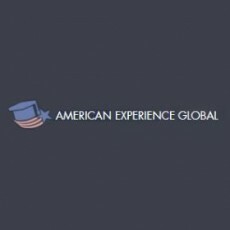 Our purpose at American Experience Global (AEG) is to provide opportunities for educational and cultural exchange between the US and the rest of the world. We provide resources for schools and students around the world to experience an immersive cross cultural education. There is no jobs page.